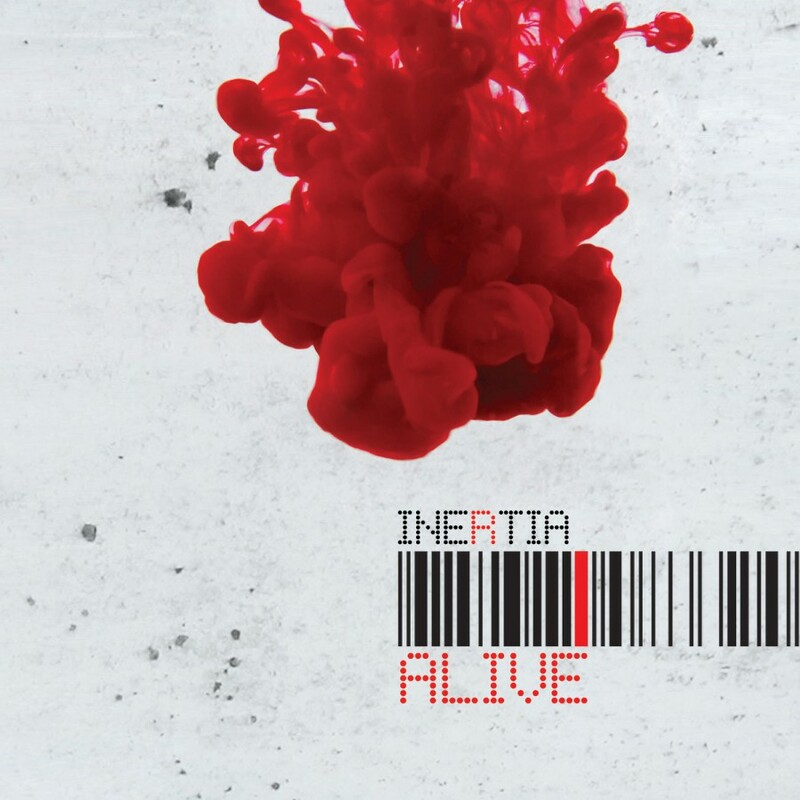 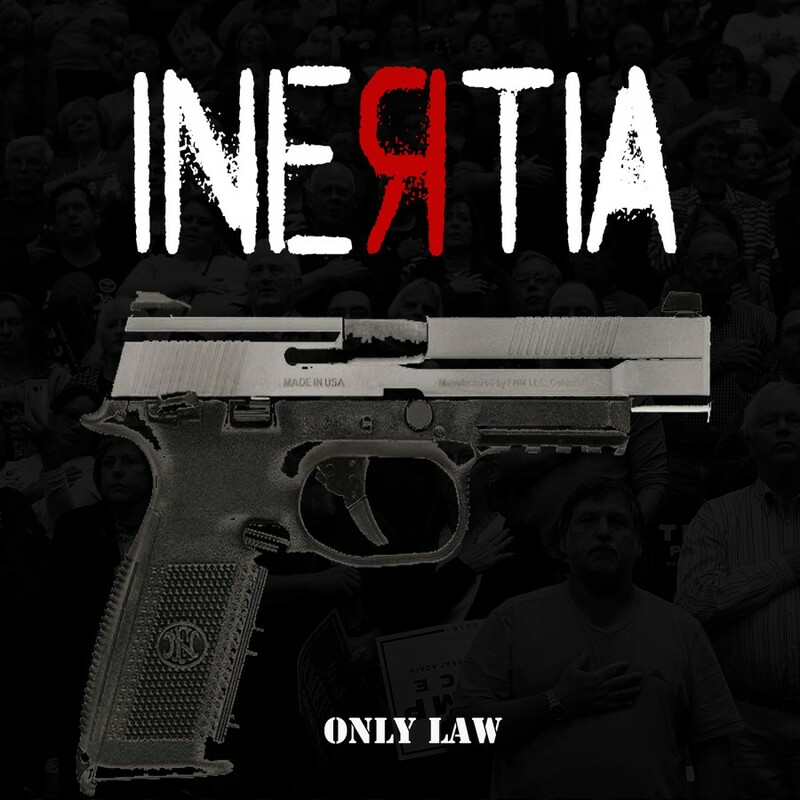 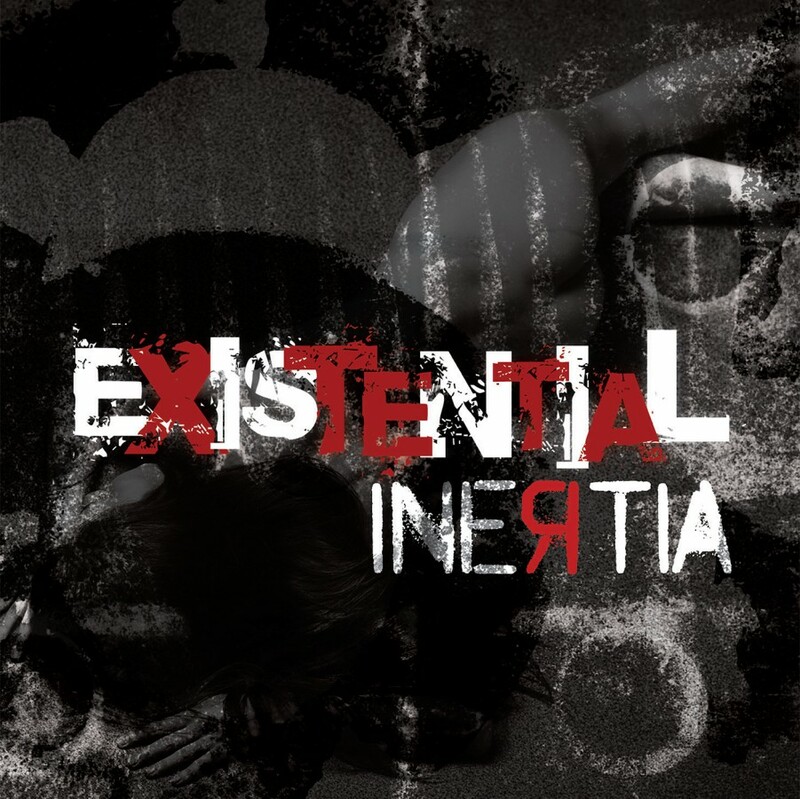 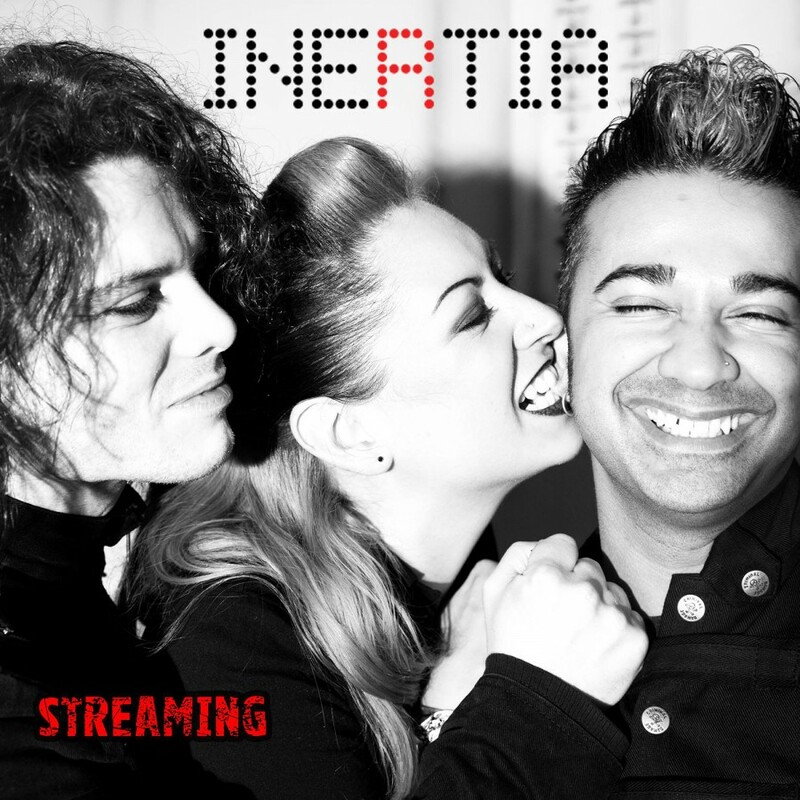 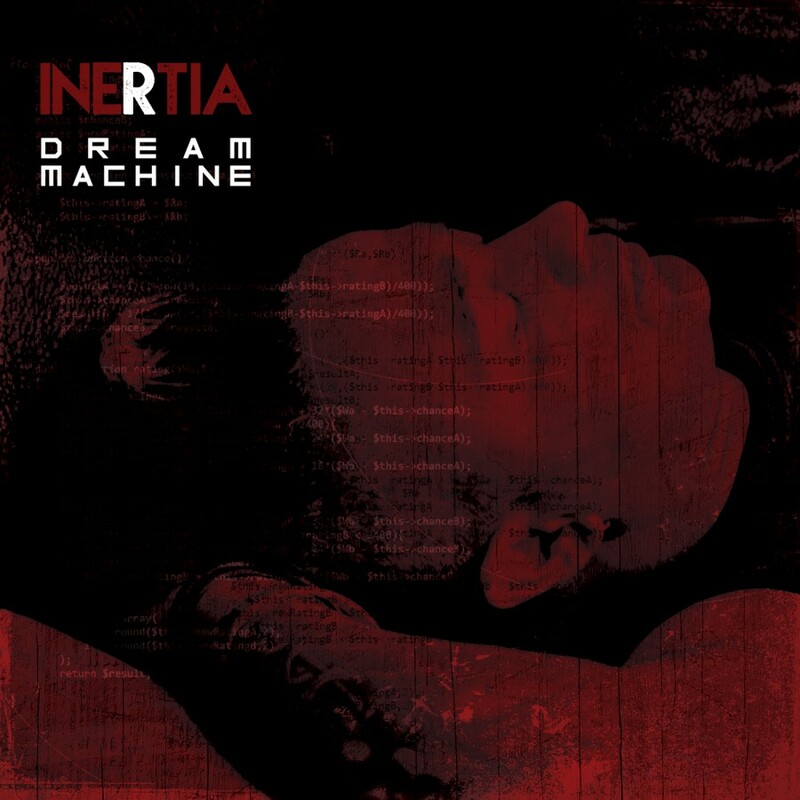 New Single / EP from INERTIA. 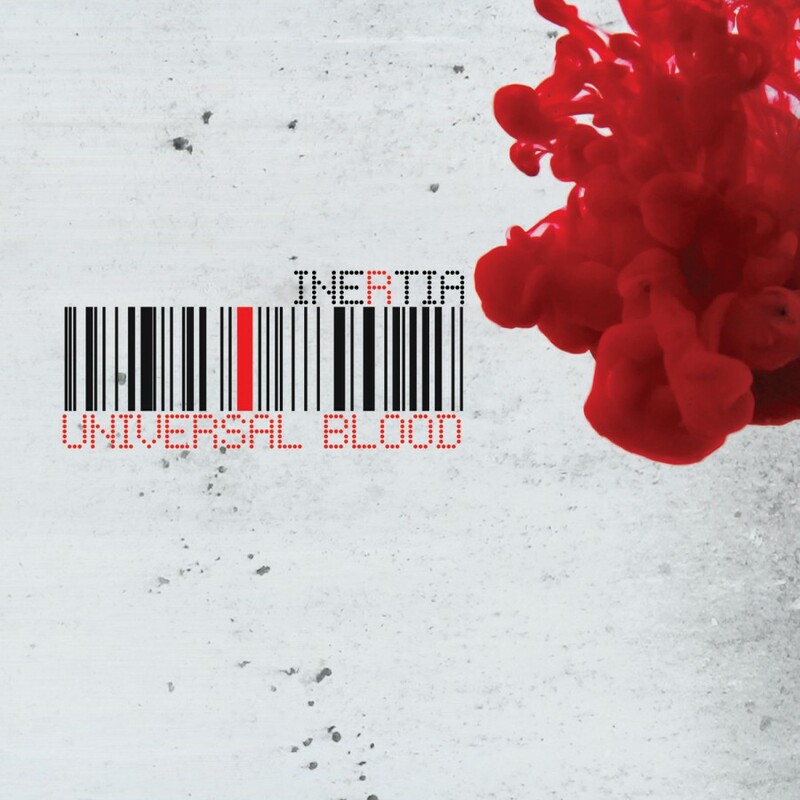 Original version from the 2012 album UNIVERSAL BLOOD. 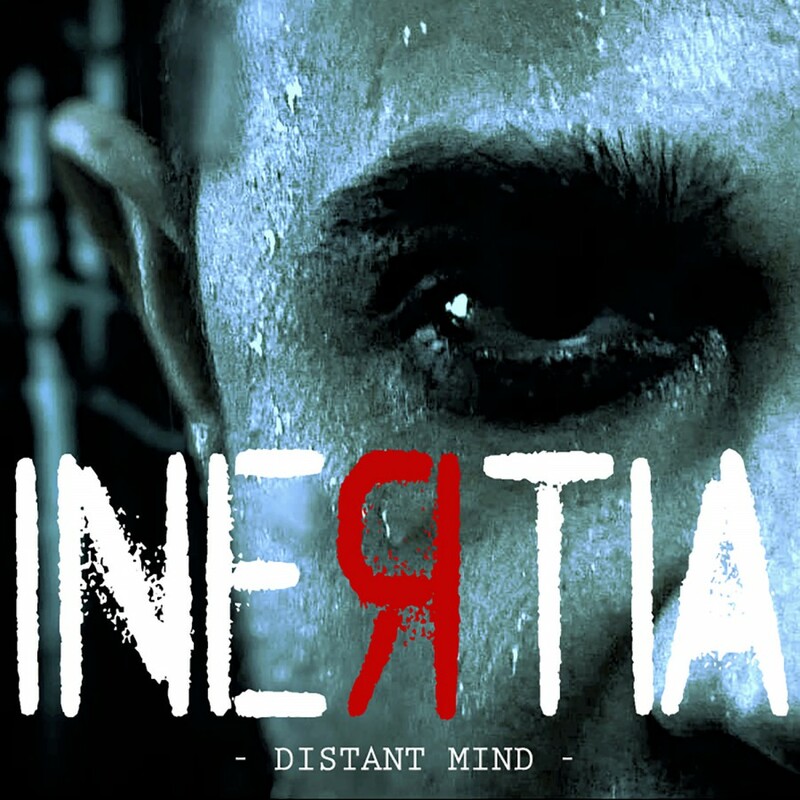 Includes remixes of the title track plus other tracks from the album by Angelspit, Panic Lift, Komor Kommando, Ionnokz, Cortex Defect and Mark Gemini Twaite (Guitarist with Pete Murphy, Gary Numan, The Mission, Mob Research). 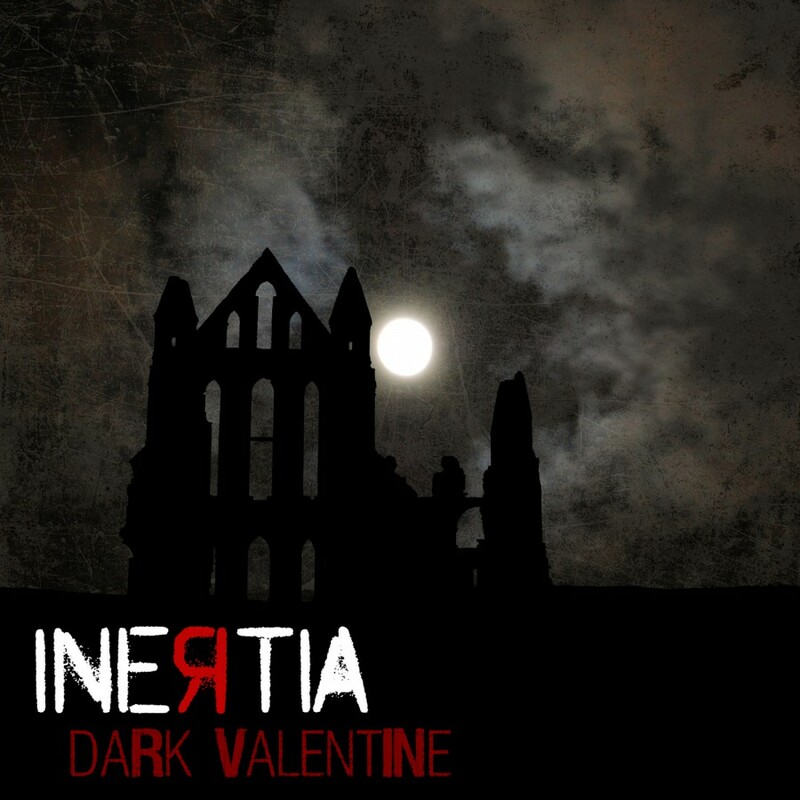 The (S.O.P.H.I.E Mix) version of the song has had the lyrics changed to reflect the brutal attack that Alexys from Inertia experienced in late December 2012 by a gang of girls in London. 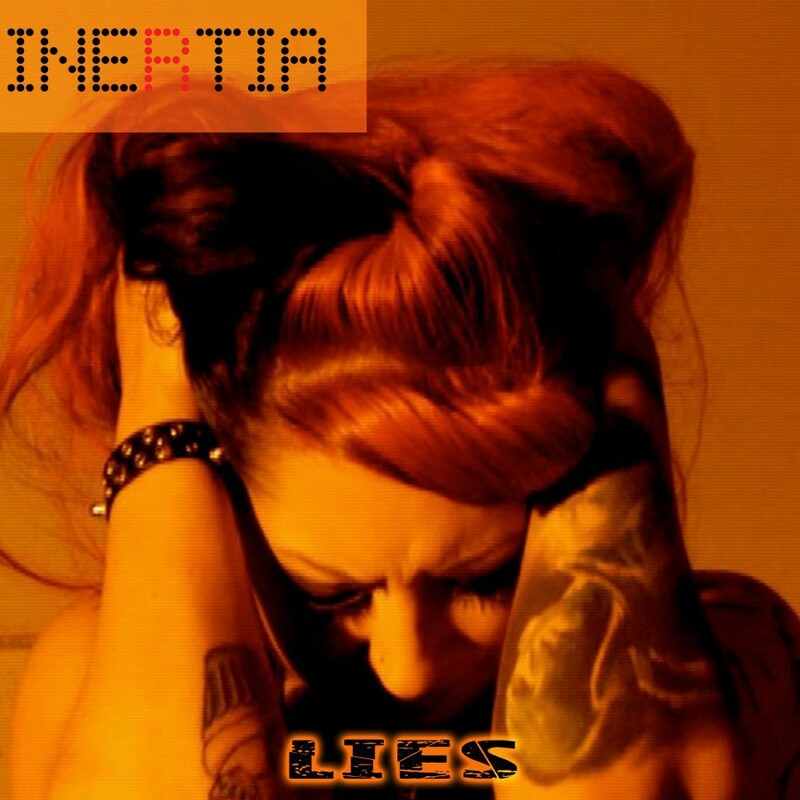 It is believed that she was attacked for looking "Alternative".